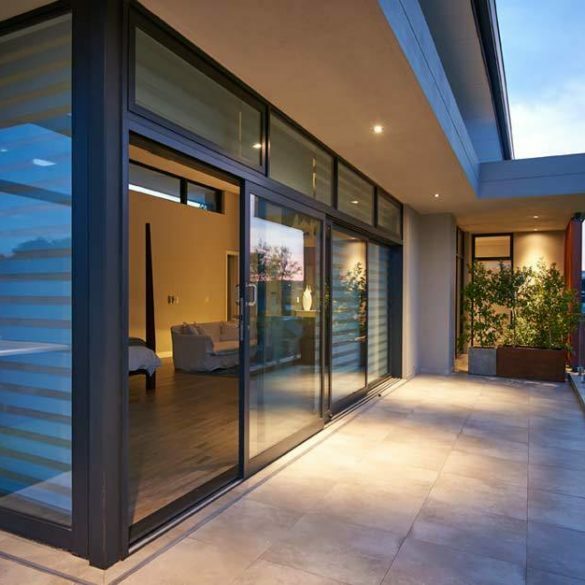 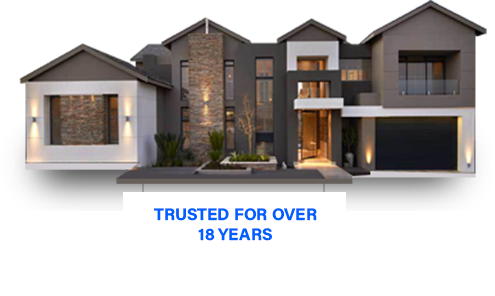 Inso Architectural Solutions is one of the fastest growing independent custom manufacturers of aluminium doors – this is because in everything we do, with every aluminium window we manufacturer, there is always an everlasting personal touch. 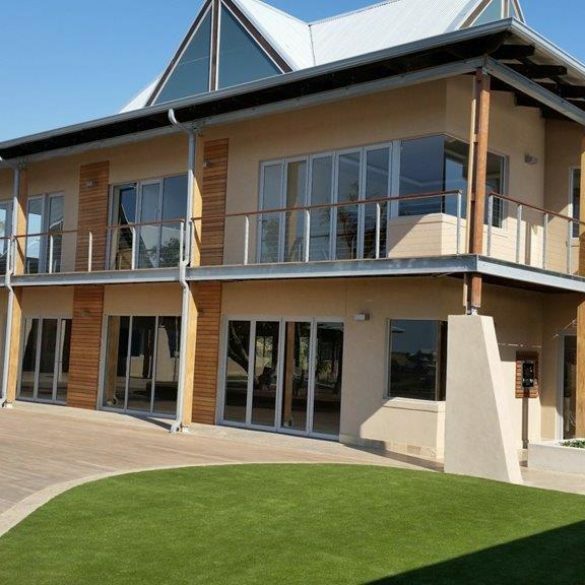 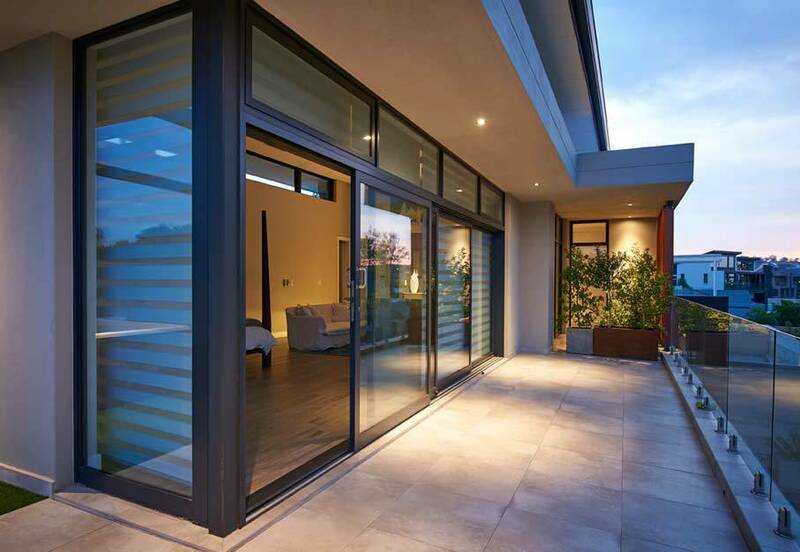 The quality of the materials we use is of the best international standard which means every door purchased guarantees clients the full range of benefits that comes with high-performance aluminium architectural products. 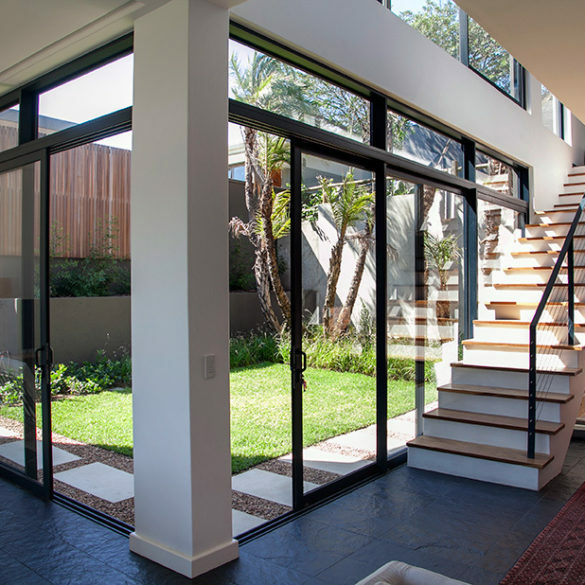 Durability, thermo performance and affordability are three of the many unique benefits that aluminium windows allow. 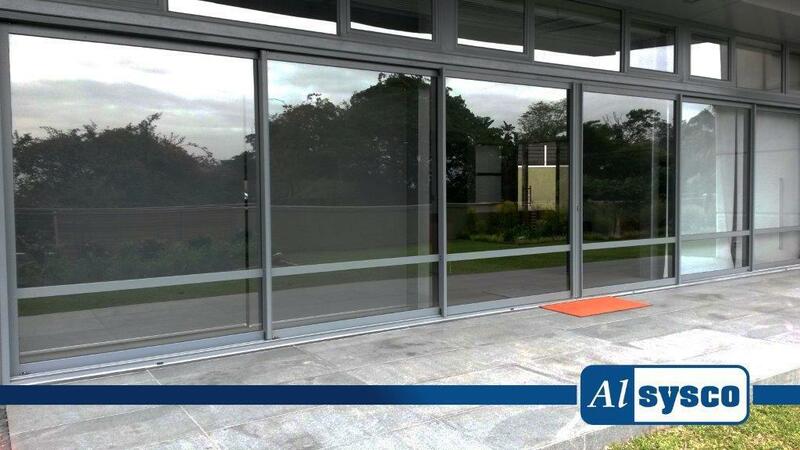 Each aluminium door is a beautiful addition to any architectural project, commercial or residential. 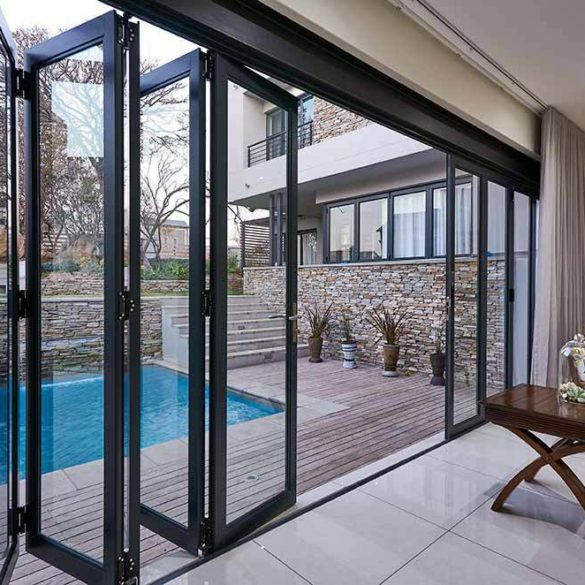 We have made sure that we provide a range of aluminium door variants that cater to every style, function and need your architectural project may have. 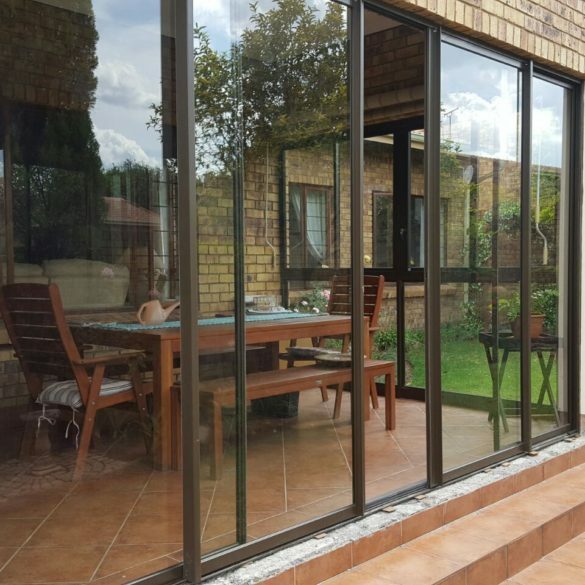 Inso aluminium doors are the kind of product that offers something of value to everyone – they are robust, affordable, customisable and durable door solutions with varying styles and finishes so you can make sure every inch of your house is yours, fitted with a personal touch and care. 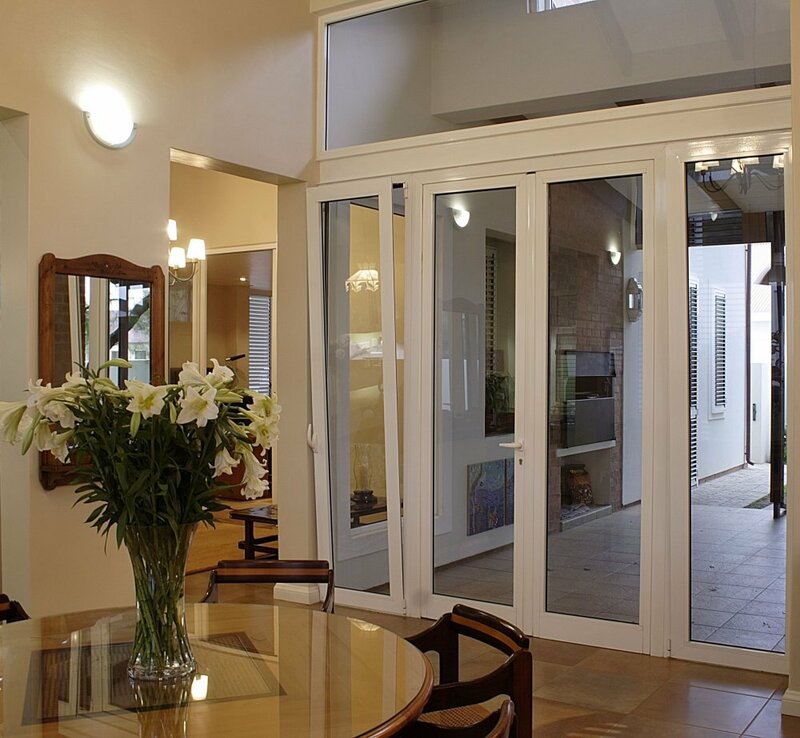 Aluminium doors are unique in their strength, durability and stability and are exceptionally strong. 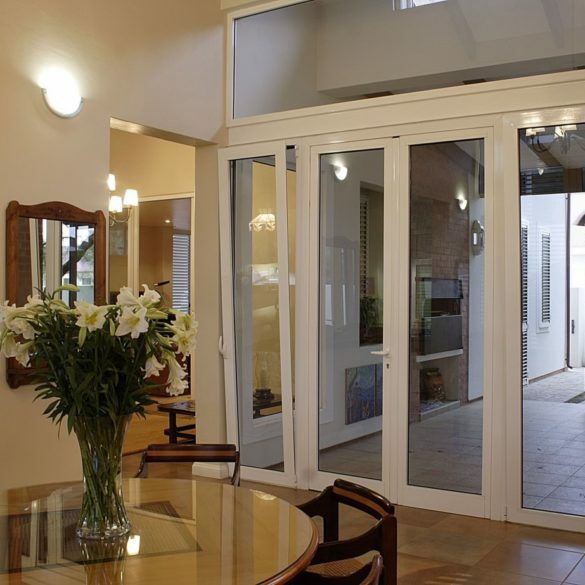 Aluminium doors are much better at dealing with daily wear and they last for decades. 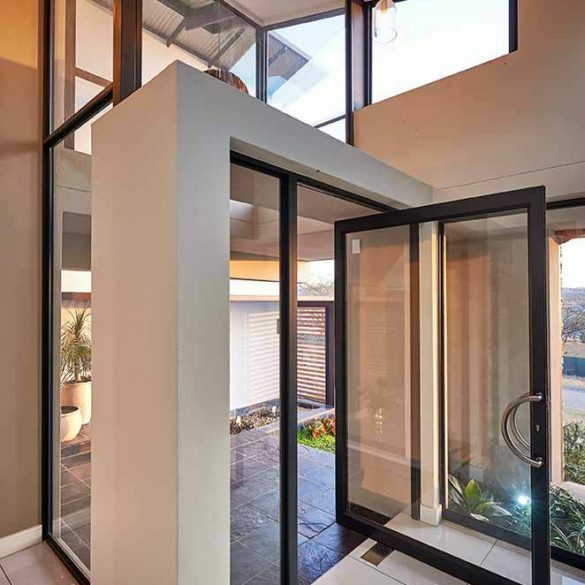 Needing little to no maintenance they often outlast doors made out of similar materials. 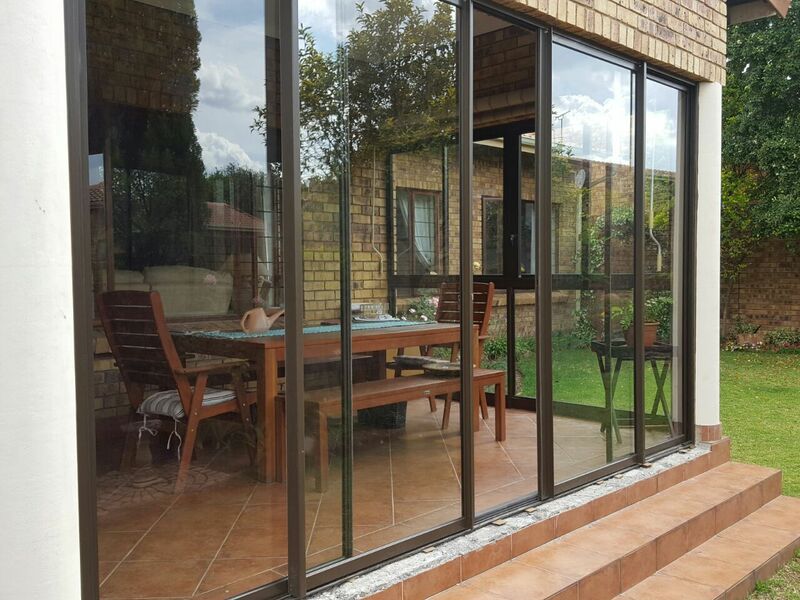 Another benefit is their ability to withstand extreme climatic conditions – high heat or very low colds, high humidity or very dry conditions. 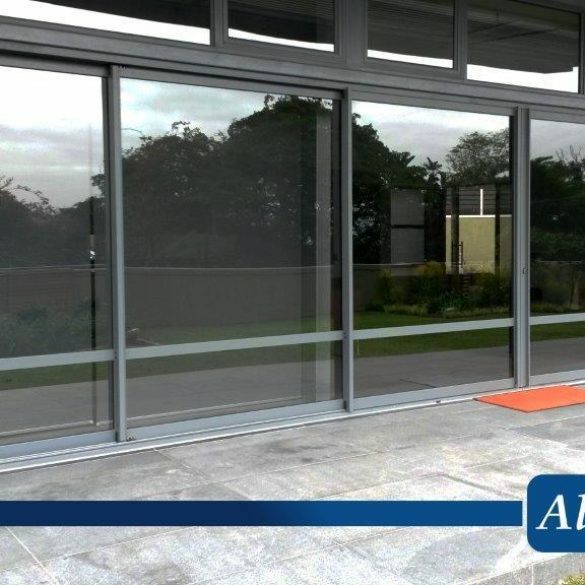 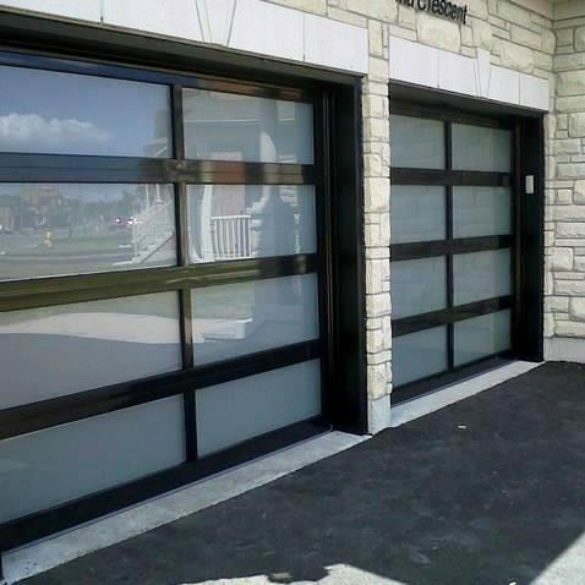 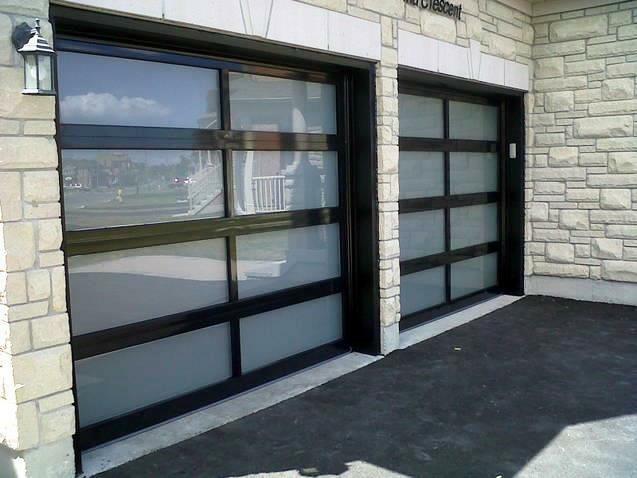 Aluminium doors can withstand varying environments without and degradation. 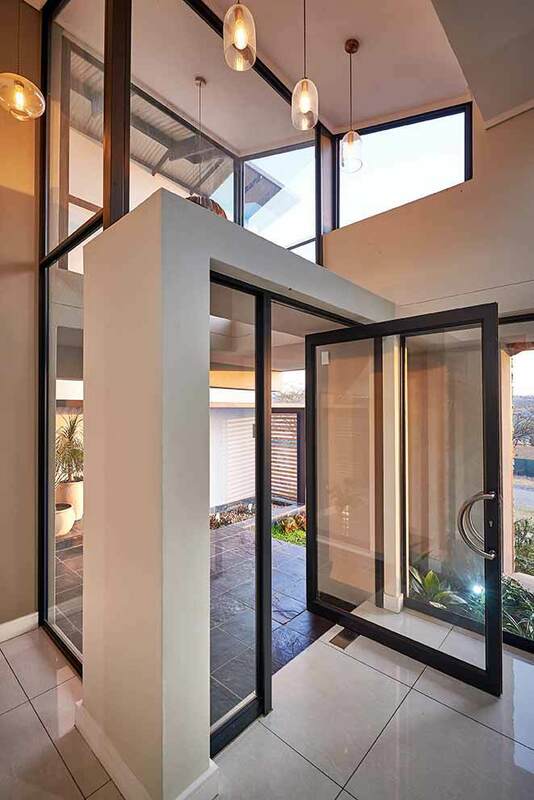 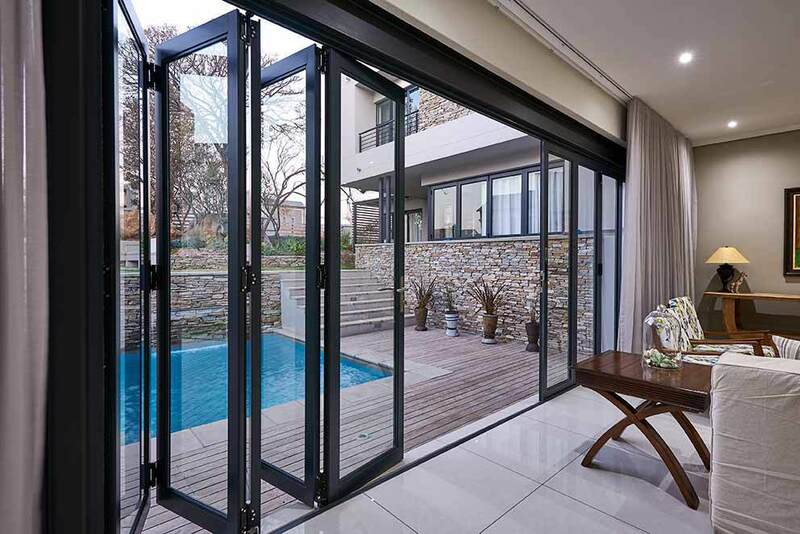 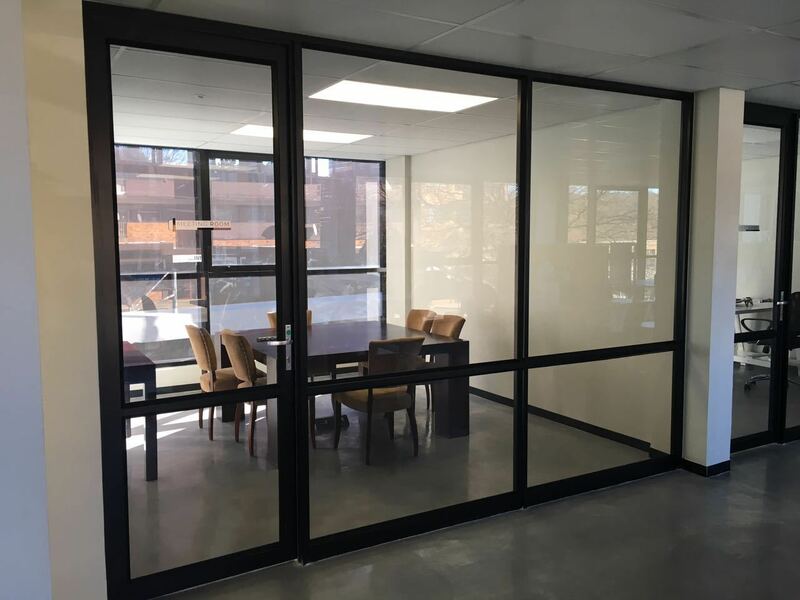 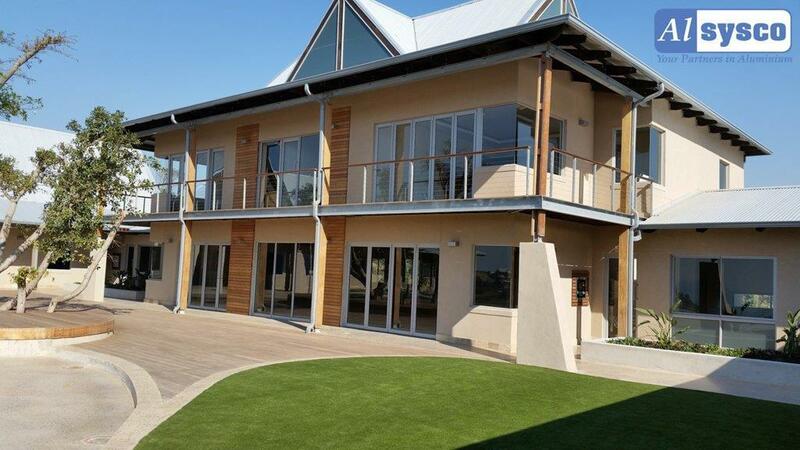 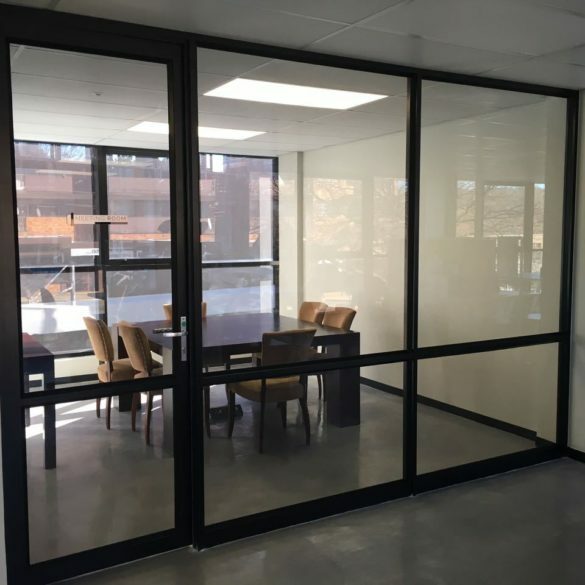 Aluminium doors are also economical – their thermo regulatory properties are fantastic meaning they will save any person or company a lot of money spent on energy-regulating the temperatures of their spaces. 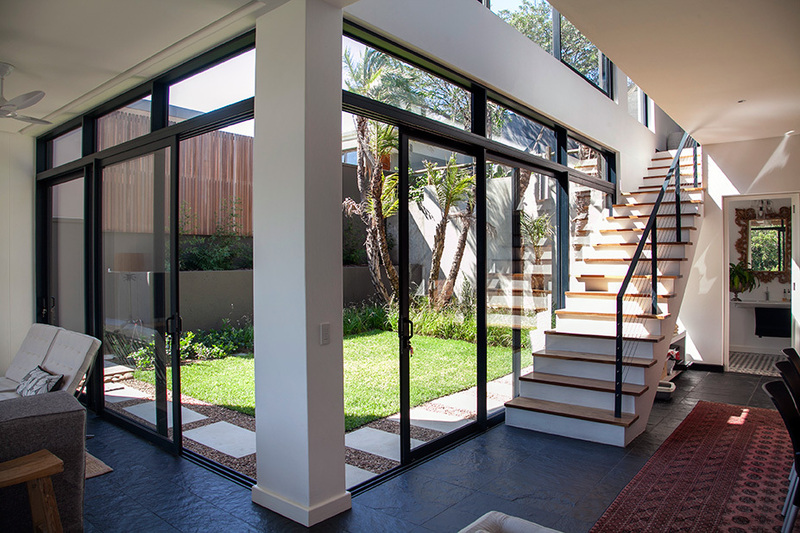 Let’s not forget that aluminium doors are environmentally friendly and recyclable too!